Since its inception, Bettergy has been constantly committed to applied research as a vehicle for growth. In recent years, the company has been awarded several prizes at European and national level. Bettergy constantly invests part of its annual profits in applied research, having been awarded in recent years with important R&D projects, which require private public contribution. 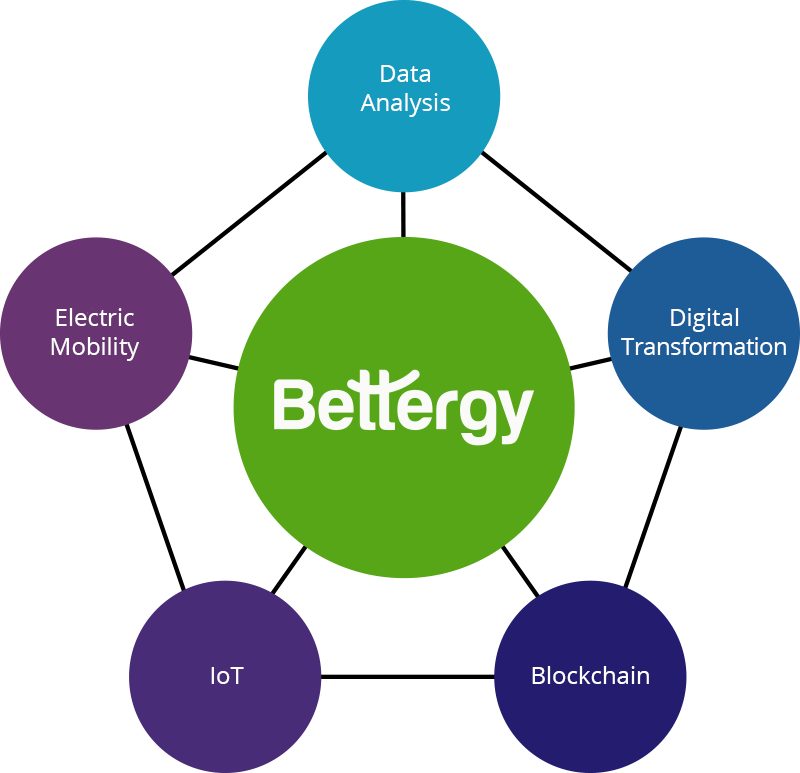 Bettergy has a long history in the development and exploitation of advanced algorithms, such as statistical models, neural networks, supporting vector machines, clustering tools and other automatic learning techniques, as well as in the application of simulation techniques.